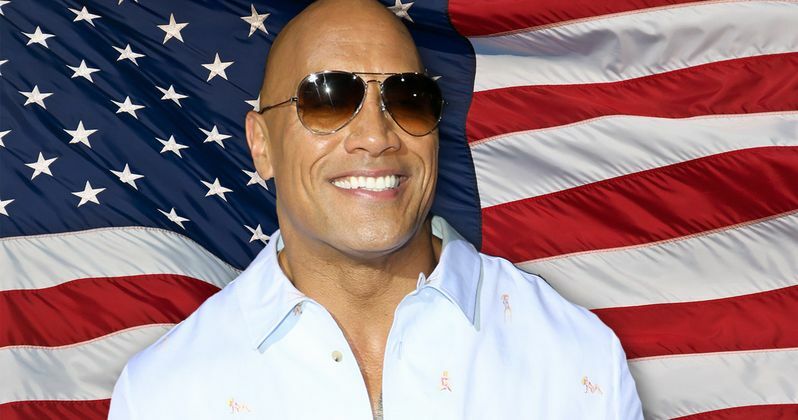 President Rock is a becoming a real thing that could very seriously happen. Last year, Dwayne Johnson teased that a career in politics could be in his future. Specifically, he flirted with the idea of a potential run for the White House in the future. Now he's done flirting with the idea, as he says he will "100% consider" running for office in 2024. Here's what he had to say about it in a recent interview.